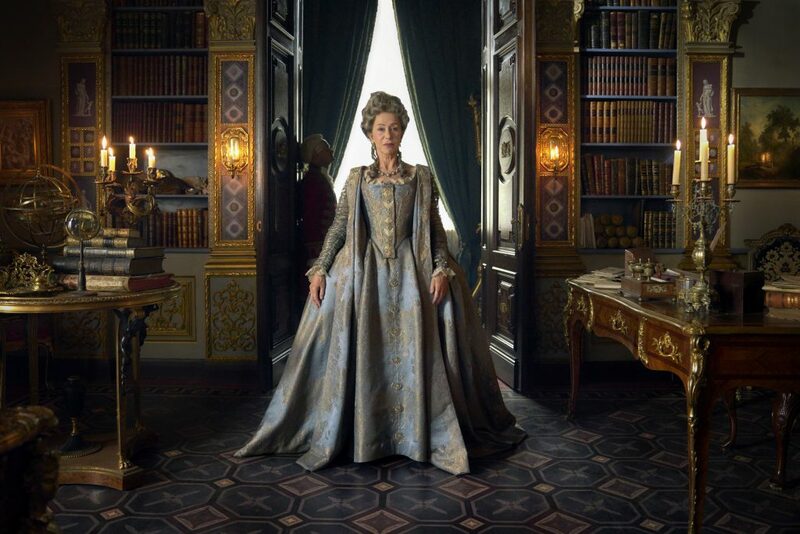 Lithuania has become a stage set for Sky and HBO’s original British drama Catherine the Great. Set against the lavish backdrop of the politically ruthless 18th century Russian court, this four-part epic starring Helen Mirren will chart the latter years of Catherine’s 34-year reign. The series is also being shot in Latvia and Russia. “We welcome the opportunity to collaborate with HBO and Sky in creating a truly historic setting reminiscent of Catherine the Great’s reign. It is also a very great pleasure to welcome Dame Mirren back to Vilnius where she filmed Elizabeth I in 2005”, said Gary Tuck, President of Baltic Film Services who is the co-producer on this international production. The series will air on Sky Atlantic and TV streaming service NOW TV in the UK and Ireland next year, and on Sky Atlantic in Italy, Germany, Austria and Spain. Sky Vision will handle international sales and distribution. Baltic Film Services with its head offices in Vilnius, Lithuania is the co-producer.